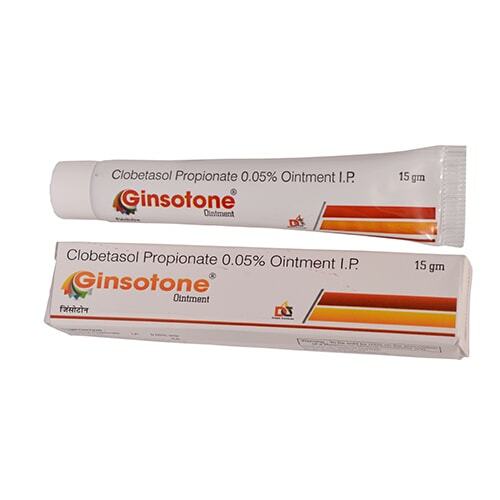 Ginsotone Ointment | Clobetasol Propionate 0.05% w/w – The medication is used for treating many different kinds of skin problem that takes place. It works by reducing the swelling, itching, redness that take place in case of any kind of skin problem. 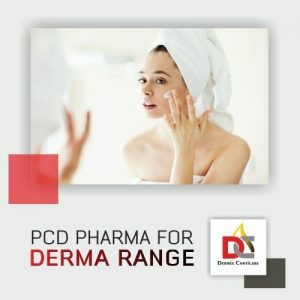 Before applying this medication, clean and dry the affected area. Now apply the thin layer of the medication and gently rub it. You have to do it twice in a day. After applying this, carefully wash your hands with water. Precaution– The medication would prove negative for you if you have not consulted the doctor. Make sure that the medication suits your skin type.